Yakuza Kiwami 2 is now out on the PlayStation 4. The remaster will also include the clan creator from Yakuza 6. A singalong trailer was also released for the game’s launch. You can check the press release below. IRVINE, Calif. – August 28, 2018 – Call a cab-aret and take a trip down memory lane with Kazuma Kiryu as he returns to Sotenbori, Osaka, to broker peace between rivalling clans, in the wake of a sudden assassination. Confronted by Ryuji Goda, the Dragon of Kansai, Kiryu is pulled from his once-peaceful life and thrust into the very world he wanted to leave behind – a world in which there can be only one dragon. Join Kiryu and help tip the scales in his favour in Yakuza Kiwami 2, available now on PlayStation®4. Also debuting alongside the launch of Yakuza Kiwami 2 are special Clan Creator Leader cards! Clan Creator returns from Yakuza 6: The Song of Life, this time focusing on the story of Majima Construction’s fundraising efforts and their struggles against… a bunch of old pro wrestlers. To assist in Majima’s efforts, you can pick up the Clan Creator Bundle on the PSN Store for $19.99; this bundle comes with 10 SSR Clan Creator Leaders, an Onomichi, Kiryu, and JUSTIS Clan Creator packs containing cards from Yakuza 6: The Song of Life, and the exclusive Kiwami Machine Gun and Kiwami Demon Blade equippable weapons for use in the main game. 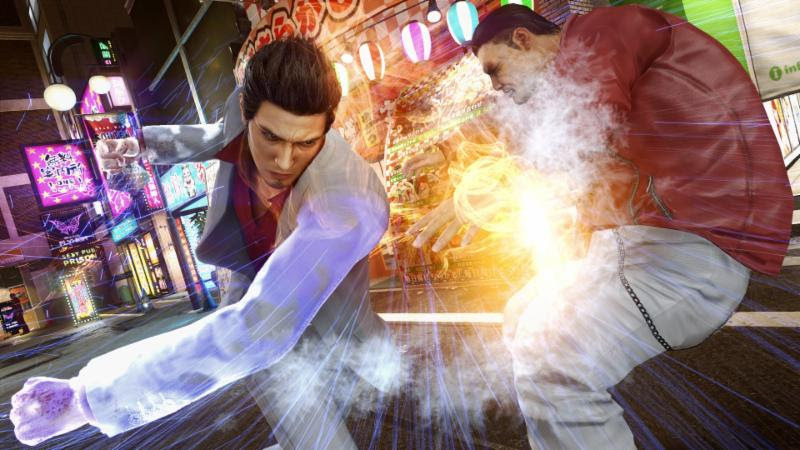 Pick it up now in the add-on section of the Yakuza Kiwami 2 PSN Store page!